Gladbach vs Bayern is the original Klassiker in German football. In the 1970s Borussia Mönchengladbach and Bayern München regularly competed for the German championship. Gladbach with the legendary Günter Netzer and after Bayern München became only the second Bundesliga side in history to win a championship hattrick. That period, in general, is considered the most successful in the club’s history. Between 1970 and 1980 Gladbach won the title five times, more than any other club during that period. It is in that period that the Klassiker was born and Gladbach were known as the young foals. 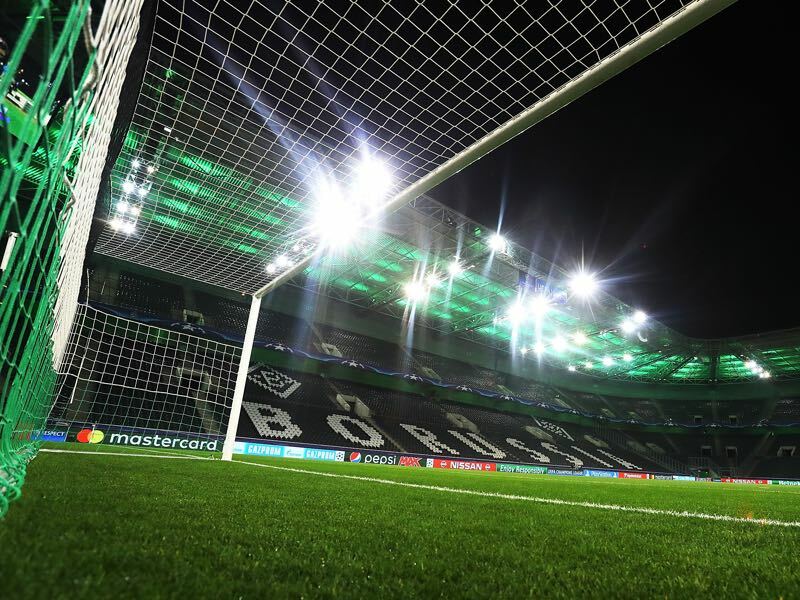 Hence, even though Gladbach have not won a title since the 1970s it will be a historic fixture. A fixture in which Gladbach want to overcome a bad run of results. Winless in three Bundesliga games the foals have moved from being a title candidate to a club that has to look over the shoulder when it comes to secure a spot in the Champions League. “Games against Bayern are always special. 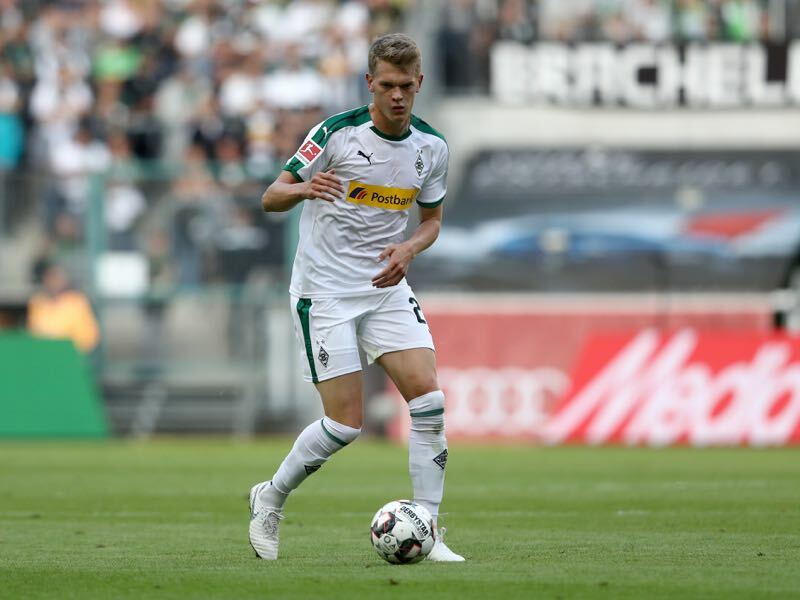 I would have preferred to have met them while we had a better run of results but perhaps it is an advantage to meet them now,” Matthias Ginter explained in an interview with kicker this week. We are an absolute underdog against Bayern München. But with our fans backing us up, we are not without a chance. Perhaps it is even an advantage not to be the favourite for once,” Ginter added. Gladbach might be happy to take on the underdog role in this one but at the same time, Bayern will remember that they were handed a bitter 3-0 defeat in the return match during the Oktoberfest time. Gladbach were brutally efficient that afternoon scoring three goals from three clearcut chances. The Gladbach result was part of a crisis that some expected could cost Niko Kovač his job. But the Bayern bench boss steadied the ship and even cut the lead to Borussia Dortmund to just three points at the top of the table. Following the game against Hertha, he was seemingly relaxed and happy about his side’s new-found defensive stability as well after two clean sheets against Liverpool and Hertha. Of course, Rafinha will be important in the fixture against Liverpool, where he is supposed to replace the banned Joshua Kimmich. But at the same time, it speaks for Kovač new found authority that he is willing to internally discipline a player without damaging the overall construct of the Bayern squad. To keep the peace overall, however, Kovač will need positive results to keep up the pressure on Dortmund. A difficult task against Gladbach, which is one of the few sides in German football with a positive home record against Bayern. Furthermore, Bayern will be without six key players — the club had to add David Alaba and Frank Ribéry to the injury list on Friday. 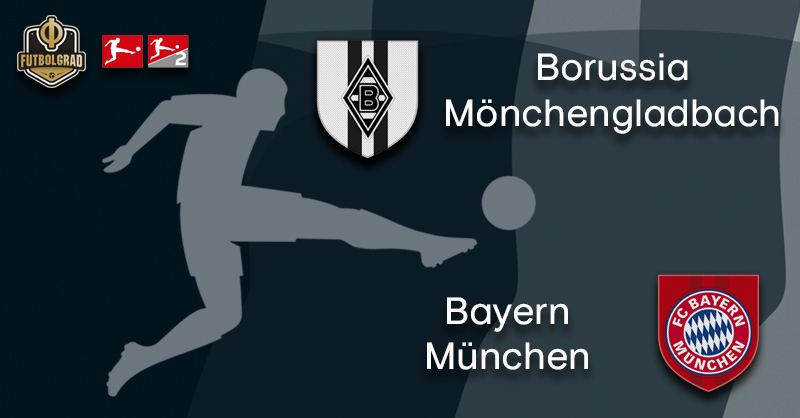 With Gladbach trying to re-establish a positive result and Bayern having to deal with plenty of fixtures this might be a game in which the Rekordmeister could stumble and drop some important points in the title race. Matthias Ginter has been in excellent form this season. The defender was even at one point linked with a transfer to the English Premier League side Chelsea. Chelsea’s transfer ban, however, quickly put that rumour to bed. The defender is also under contract until 2021. “My sporting and personal satisfaction is not dependent on the Champions League. Of course, everyone wants to play at the highest level. But there are also a lot of other factors that determine my happiness,” Ginter explained this week in kicker. Whether Gladbach will play in the Champions League will also depend on Ginter. The defender has been excellent this season and will have to preserve his form until the end of the season for Gladbach to have a fighting chance in the race for the international qualification places. With Kingsley Coman out and Arjen Robben still recovering from his injury that was caused by a tooth infection, Thomas Müller could get a rare outing in the starting XI on Saturday. Neither Alphonso Davies or Woo-Yeong Jeong, who were excellent for Bayern II on Sunday are in serious consideration to replace Coman. Instead, Kovač wants to start Müller despite the fact that he will not be available for the game against Liverpool. In fact, Müller only featured on Saturday against Hertha because of Coman’s injury. “He played well in that game, and helped to hold the ball up front,” sporting director Hasan Salihamidžić explained. “Of course, he isn’t happy about the fact that he didn’t start,” Salihamidžić added. Müller, in the meantime, refused to comment: “Nothing good would come from me saying something.” With just eight assists and five goals, Müller’s value for the team has dropped and, as a result, the forward has to fight for his spot in the starting XI. The game against Gladbach is, therefore, a good chance for Müller to show his club that they can still count on him. Bayern have scored the last 16 games in the Bundesliga — the last time they were kept off the scoresheet was against Borussia Mönchengladbach on matchday 7 (0-3). Robert Lewandowski could collect his 200th Bundesliga victory in his 280th Bundesliga appearance, only Thomas Müller managed to reach 200 Bundesliga victories faster — the German national team player needed 275 games.